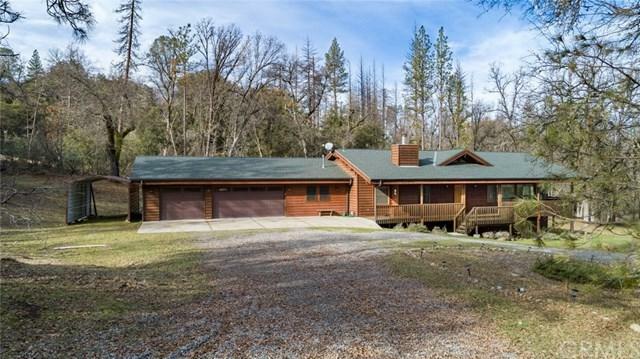 Cedar Lodge style home on a private lake! 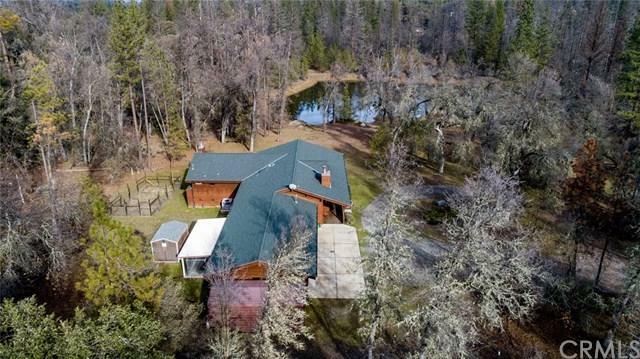 Enjoy the privacy on this 18.49 acres that is on a spring fed lake! 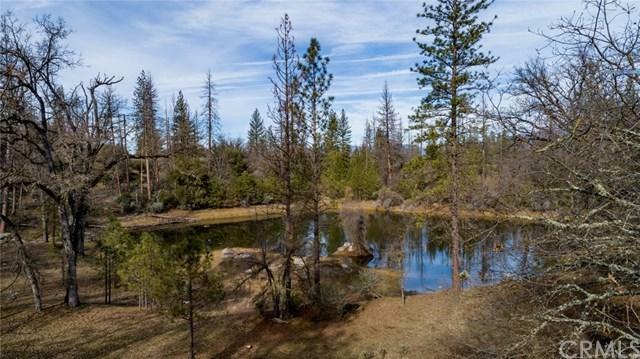 This property is like a gentle rolling park with pines, cedars, oaks, manzanitas and beautiful rock ourcroppings. 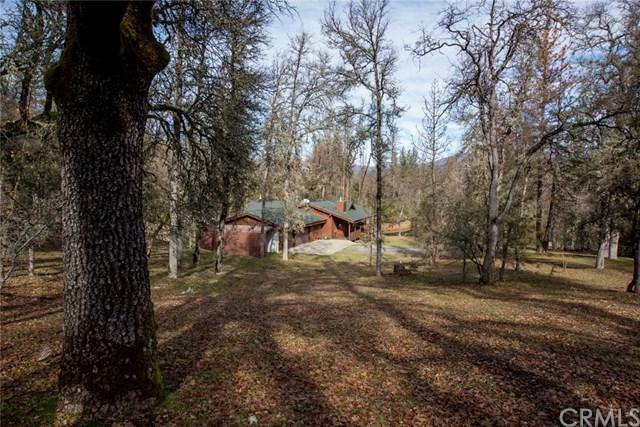 This lodge style home is a Lindel Cedar home with wood beam cathedral ceilings and rock fireplace. A spacious living room & dining room open plan. A great kitchen with 6 burner propane viking stove in it's own island. A huge walk in pantry and breakfast eating area with slider to the deck. The master suite, kitchen and dining room areas all overlook the lake view. The home is a 2340SF, 3 bedroom, 2 bath one level home with an attached 3+ car garage with a large laundry room and a climate control wine closet. The property has a garden area, a dog kennel, and a circular driveway. This property is gated for privacy and at the end of a quite cul-de-sac. Located in Oakhurst area and within 10 minutes to town. Too many amenities to list. A great retreat, vacation rental or good all year living!